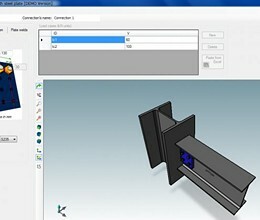 EC PRAXIS 3J is an entirely new software application, for the analysis and design of steel connections according to EC3. It is a powerful tool which can function either as a stand-alone application or in combination with ETABS or SAP2000 (EC PRAXIS 3J for ETABS or for SAP2000). 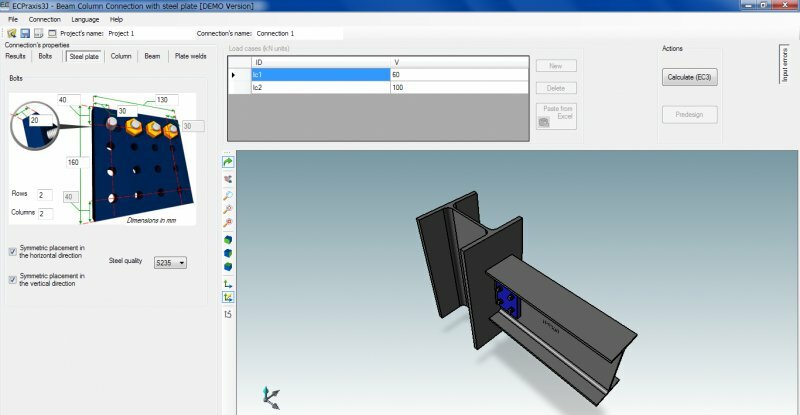 It covers a wide variety of steel connections while the easy and fully parametric data input, the 3D view of the connection (in Open GL), the detailed results report and the automatically created drawings (in . dxf format) undoubtedly make it one of the most trustworthy and user-friendly programs in the market today. * EC Praxis 3J download link provides demo version of the software. ColumnBase Version:4.0.2 · PCEESoft Inc.
EC Praxis 3J has been rated 4.0 out of 5 points. A total of 1 votes cast and 0 users reviewed the software.